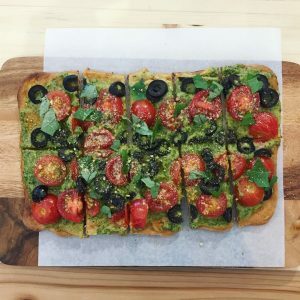 One of the fastest food movements to hit the Klang Valley, I’ve noticed plant-based dining experiences being as abundantly offered as ever. This is a stark contrast to what was available even three years ago. 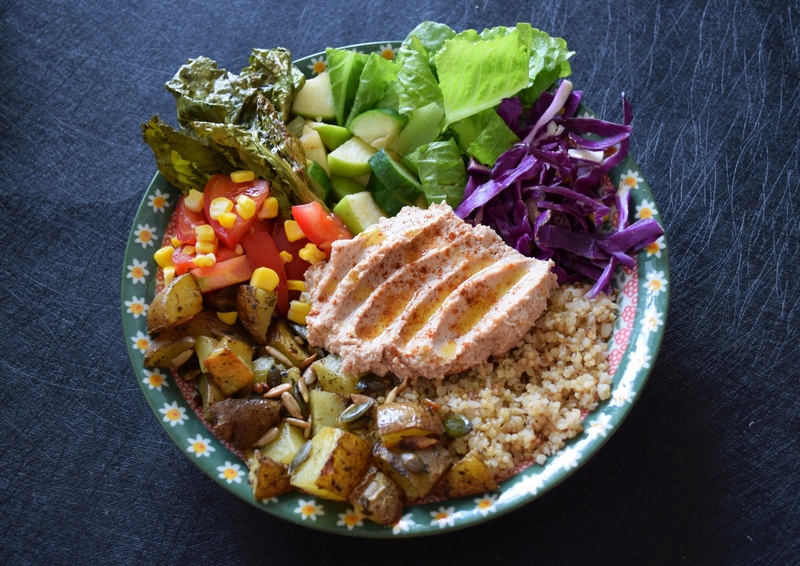 Not only have recent openings of pure plant-based cafes created regular haunts for the local vegan community, but the menus of many non-vegan establishments have also expanded to include plant-based options… and boy, are they delicious. 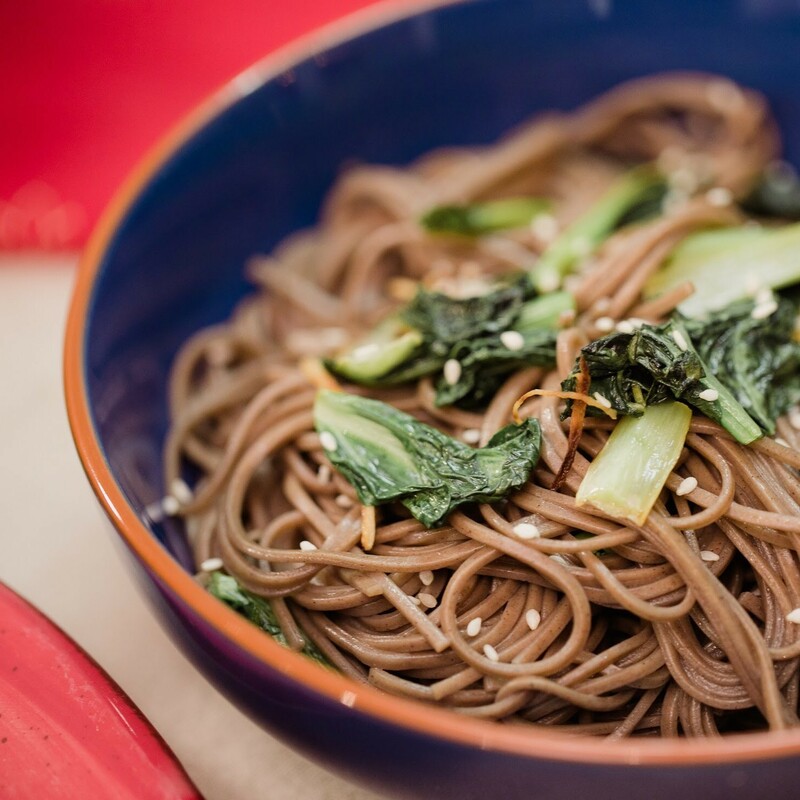 Here are my current picks of vegan dishes for you to enjoy local and international flavours alike: free from meat, egg and dairy, without compromising on taste. Tucked deep in a corner of Bukit Bintang is an all-vegetarian hawker centre – the only one of its kind in the city center. 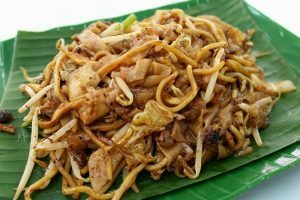 From what I hear, the Penang-style Char Kway Teow stall has been handled by the same man for over a decade: an Indian man who speaks fluent Cantonese and learned the art of the perfect plate of CKT in his teenage years from a CKT cooking master. One bite of this guilty pleasure you and you can certainly make note of a recipe that has been tried and trusted. You can order a plate with or without egg. Char Kway Teow used to be one of my most favourite hawker dishes, and thanks to this establishment, it still is. If you’re into thin crust, this is as thin as it gets! The sourdough crust is unbelievably crunchy, the pesto sauce is rich and creamy, complemented by refreshing bursts of roasted cherry tomatoes. Enough for one person, or two to share as an appetizer. Also worth the wait is the Lasagna, filled with vegan spinach cheese. Divine. 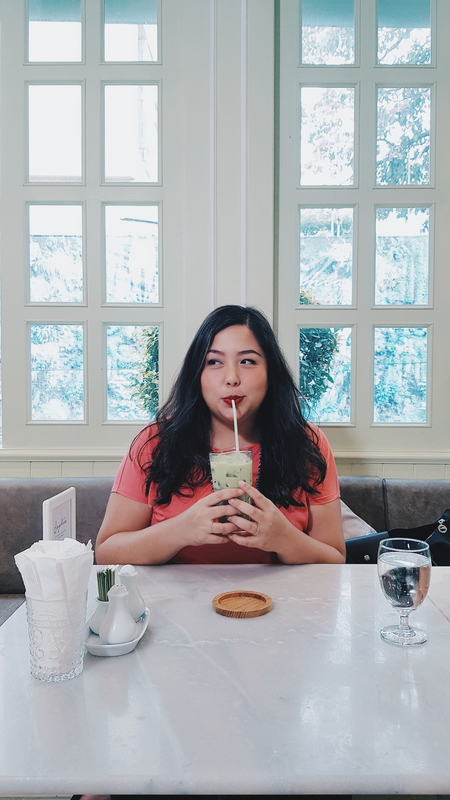 This cafe quietly nestled in Subang Jaya has a menu that reads like a beautiful picture book, and every dish is at least one customer’s favourite. 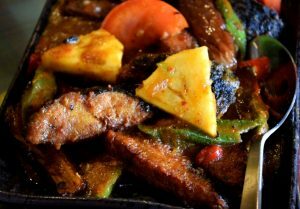 One of mine is their famous Assam Veggie Fish, which uses mock meat made with soy and seaweed. It is tossed in a tangy spicy sauce with aromatic local herbs. If you like being hit in the face with flavour, step right up. You can order this to share ‘a la carte’, or in an individual rice set for one. 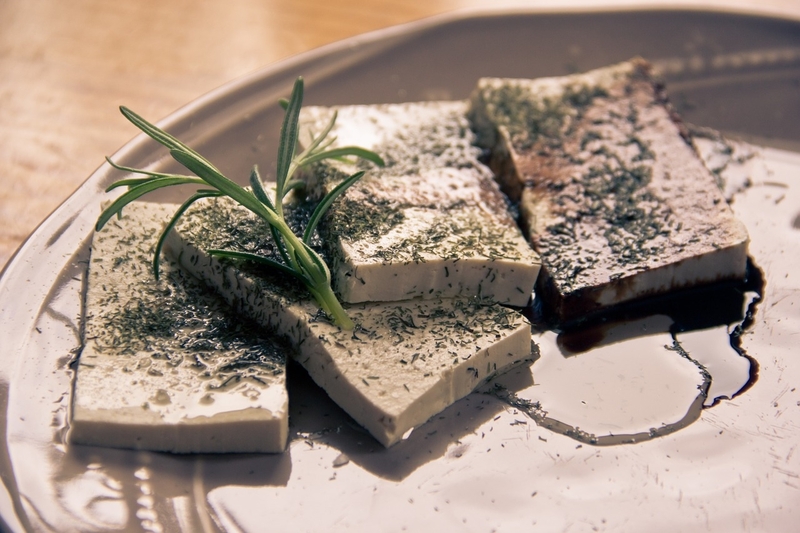 This dish alone will prove to anyone that vegan food can indeed make you full! 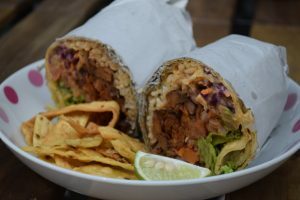 The burritos as Sala are custom-made in a gourmet deli-style environment. A typical burrito is filled with rice, bean chili, fresh veggies and vegan cheese sauce. Choosing the Mushroom Asada as one of the main ingredients will elevate every single bite with its perfectly sauteed mushrooms stalks reminiscent of meat. If you’re not ready to have a feast, make sure you have a reusable container on hand to ‘tapau’ half of the burrito for a later meal! Happening every weekend, the brunch buffet at The Ganga is pretty much an institution. 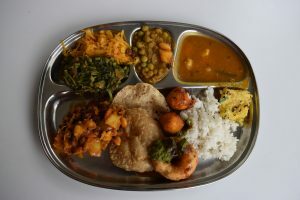 It serves up north and south Indian cuisine with only a few dishes containing dairy (it is best to check with the staff to find out which ones they are on the day of your visit). High quality comfort food made with love. You can separately order a mug of milk-free Masala tea to go with your meal. 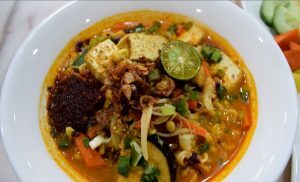 If you’re into noodles and soup, this cafe’s interpretation of Sarawak laksa will tug at your heartstrings. A bowl of sour, sweet, slightly spicy broth, light in mouthfeel but bold in taste. It’s priced at less than RM10, so not only is it healthy but easy on the wallet too. I used to be envious of friends who would order Big Breakfast sets at restaurants. This cafe has filled that void with a worthy rival. 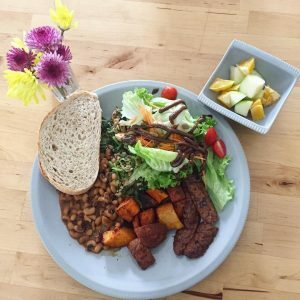 A fluffy tofu Amaranth scramble, juicy tempeh bacon, homemade baked beans, Sweet Potato Hash, Salad, Homemade Bread and Fruit on the side. The salad has a thick balsamic dressing that is an umami bomb. A bit on the pricey side, but worth the indulgence. 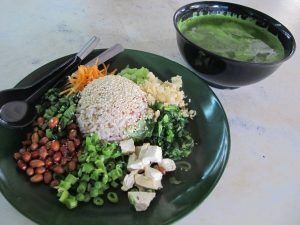 This regular vegetarian cafe for families living around the area has a decent mix of both Western and Asian dishes to choose from. However, the husband and I almost always go for the sushi, which it is famous for. 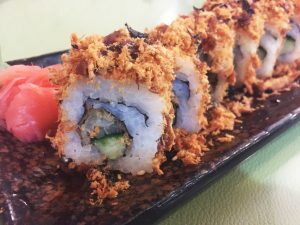 Some of them are served with mayonnaise but even when we ask to omit this, they still taste heavenly… like the Ebitem Floss Roll. Mock fried prawn and cucumber wrapped in rice and coated with ‘meaty’ soy floss. So. Good. UGH. The taste of Hakka Lui Cha varies from place to place, due to the hand-me-down nature of the recipe. I love most of the ones I’ve had so far, and this is no exception. The trademark green soup of Lui Cha here is a well-rounded blend of nuts and herbs. The nuts, tofu, pickled radish and mixed veggies that go with the rice make it a complete, nourishing meal. For those with a sweet tooth and love Asian flavours, Taiwan-inspired dessert chain Snowflake is the place to be. Many of their soy-based ice desserts come with chewy ‘Taroballs’. 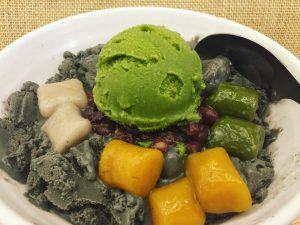 For the Sesame Supreme, a hefty bowl of black sesame-flavoured shaven ice is topped with red beans, Matcha sorbet, Taroballs, Sesame Balls and Matcha Balls. If you’re a light eater, I’d recommend sharing this with a friend! The stuff dairy-free dreams are made of! The all-natural ice creams at Kind Kones are made from scratch in small batches. 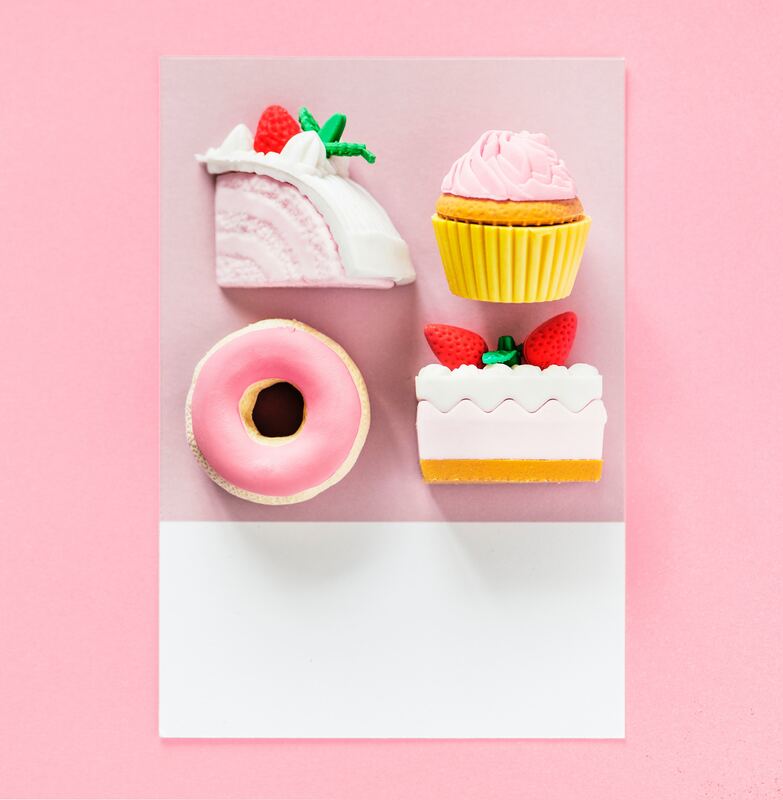 They are also free from fillers, artificial flavours or colouring and any other synthetic ingredients. You can have it in a cup or a homemade cone (choose between wholemeal vegan or gluten-free), or you can get a scoop served in an Affogato or an ice cream cookie sandwich. I’ve never been disappointed with the ice cream here. It’s always creamy, always gratifying, and surprisingly hearty. 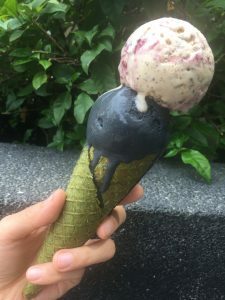 Craving for an icy treat after a long night of partying at Changkat? Stroll over to Jalan Alor and try to spot Pandan Leaf – it closes at 1:30am! This tiny dessert cafe is modestly wedged in between the food stalls on the opposite side of the street from the large restaurants. Their Signature Cendol features two unique ingredients. 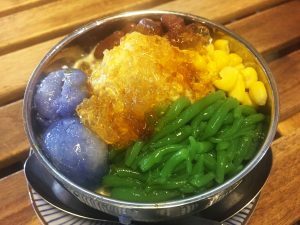 The first is glutinous rice balls coloured with Butterfly Pea Flowers. The second is Aiyu Jelly, a Taiwanese dessert made from the seeds of a native tree. A sheer late night delight, and pretty much as gourmet as desserts get on this food street!